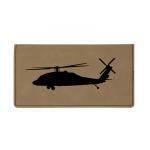 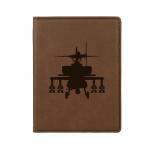 Personalized engraved aviation design accessories with your choice of aviation design and personalized text. 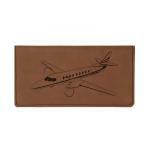 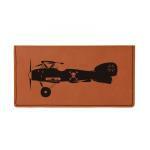 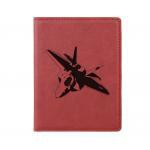 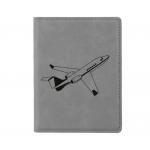 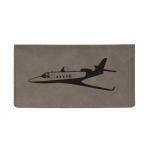 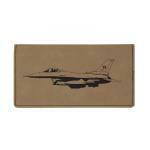 Checkbook covers, passport covers, wallets and more. 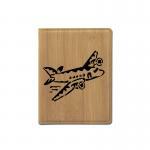 Airplanes, Airplane, Helicopters, Jets, Fighter Planes, Military Aircraft, Prop Planes, Corporate Aircraft, Flight Training, Flight School and more.